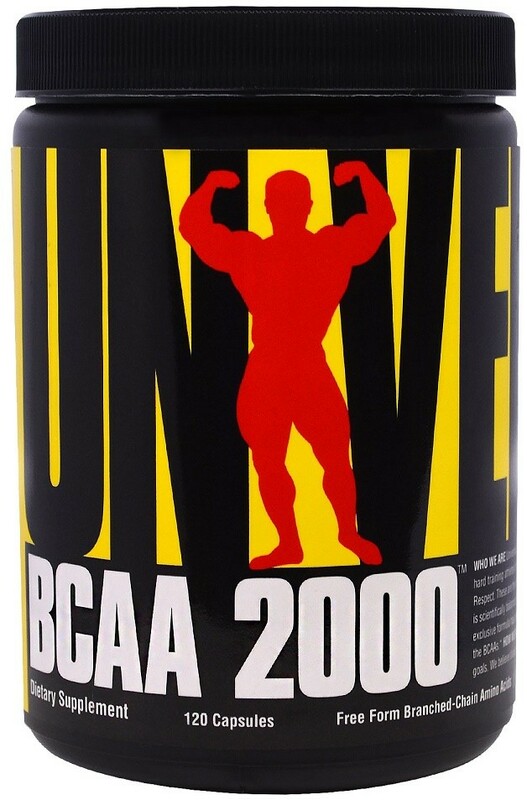 BCAA 2000 is scientifically balanced, containing all three branched-chain amino acids: L-Leucine, L-Isoleucine and L-Valine. Universal's exclusive formula has been enhanced with vitamins B2, B6 and C to act as co-factors in optimizing your body's uptake of the BCAAs. Universal Nutrition has been providing cutting edge and staple nutritional supplements to bodybuilders and hard training athletes the world over since 1977. As time passes, certain ideals never to out of style. Honesty. Integrity. Respect. These are the values we uphold and are the bedrock upon which we built our business.